ATTENTION: We have not been able to get new copies of this reprint since 2013. We'd be happy to help you track down a used copy but they are scarce and tend to be very expensive. 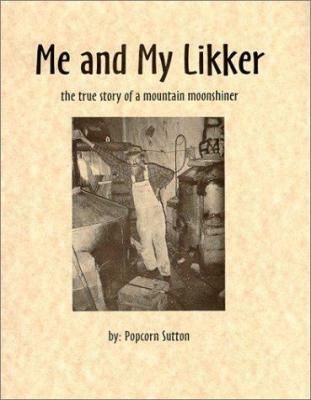 This is a comb-bound reprint of the infamous moonshiner's memoir and how-to manual, complete with the author's line drawings and many black and white photographs.